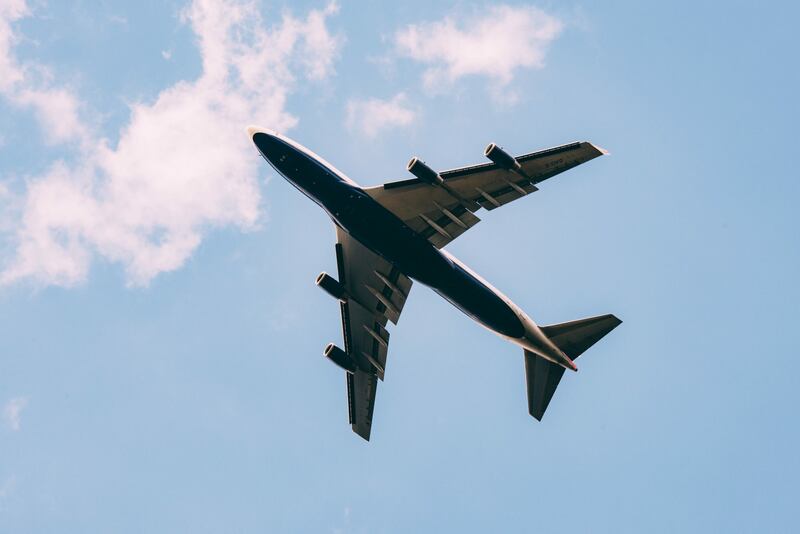 Air France-KLM, the world's fifth largest airline, has announced that it will be working with blockchain travel ecosystem Winding Tree to reduce costs for customers by cutting out intermediaries. An official announcement was published via the company's website yesterday. The purpose of the partnership with Winding Tree, an open source travel network, is to utilise blockchain technology in order to execute "more advantageous travel offer for customers which is more profitable for suppliers, in particular by reducing the number of intermediaries." "With Blockchain technology, we aim to revolutionize exchanges within the travel industry for our customers, companies and start-ups"
Air France-KLM working with Winding Tree puts them with the likes of Lufthansa, Swiss Air and Air New Zealand; all major airlines who have worked with the blockchain technology company to bring open-source travel platforms to their customers. Many airlines beginning to see the major benefits of blockchain and the multiple benefits that can be offered to their customers. Blockchain technology could help airlines to; track luggage, log air miles and improve overall travel networks as a whole. Specific "travel blockchains" could represent the new wave of airport systems. With this latest announcement coming from Air France-KLM, can we expect to see more airlines begin to use blockchain technology?